Instagram isn’t the exclusive domain of hipsters who want to share digital photos that look like they were snapped in 1967. OK, that’s exactly what it is. But it doesn’t have to be that way! I’ve found Instagram to be an effective platform for sharing comic book images, too, and here’s your guide to how I do it! Instagram is a legitimate success story — an thirteen-person operation that sold to Facebook for a billion dollars, which means it’s more than a way for young people to lean into frame, glue their heads to each other, and make the duck face. Instagram grew like crazy owing to its interface and ease of use, allowing anyone with a mobile connection to snap a photo, apply a nostalgic filter, and then share it to a stream of friends and semi-stranger internet acquaintances, who can then like it or comment on it as we have come to expect in this age of social media public posturing. With built-in connections to Facebook, Foursquare, Twitter, Flickr, and Tumblr, it’s small wonder the service quickly spread its tendrils into every corner of the social graph. At it’s heart, Instragram is about snapping pictures of people and things and sharing them with friends, which means it works just fine if you want to send out photos of your latest visit to your friendly local comic shop with your pals. 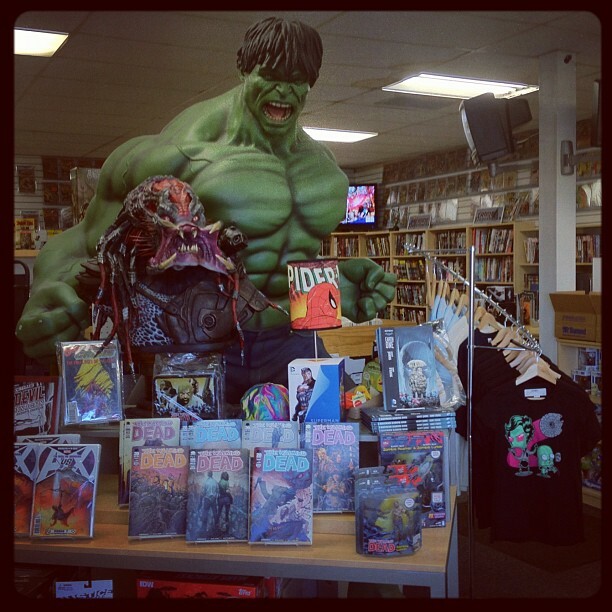 Cosplayers and comic bookish in-store displays are also perfect fodder for this service. It’s when you want to share images from inside comic books themselves that the system gets a little tricky … and guess how I best like to use it? 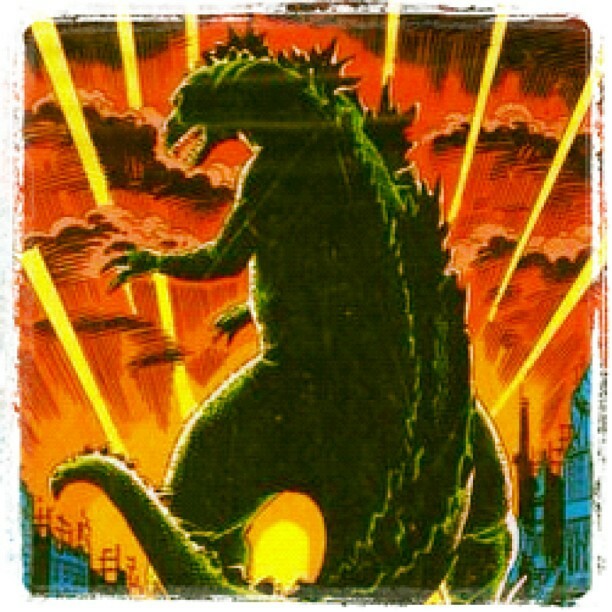 That’s right, I most like using Instagram to share individual comic book panels and excerpted images of comic book covers. And here is where you start to bump up against the limitations of Instagram. To be fair, these aren’t limitations so much as they are focus — remember, the success of Instagram is largely down to doing a few things, and doing them well. Their system doesn’t pretend to be an image excerpting or editing platform, so unless you just want to snap photos of comic book covers or page interiors, you will be working uphill against the system trying to frame images just the way you want. This is because Instagram is a mobile service (although they have recently rolled out a website). I can’t edit or upload images directly to Instagram — it requires that I take a photo, or select something from my camera roll. Even though I’ve got a big collection of comic book screen shots on my computer, I can’t upload them directly to Instagram. 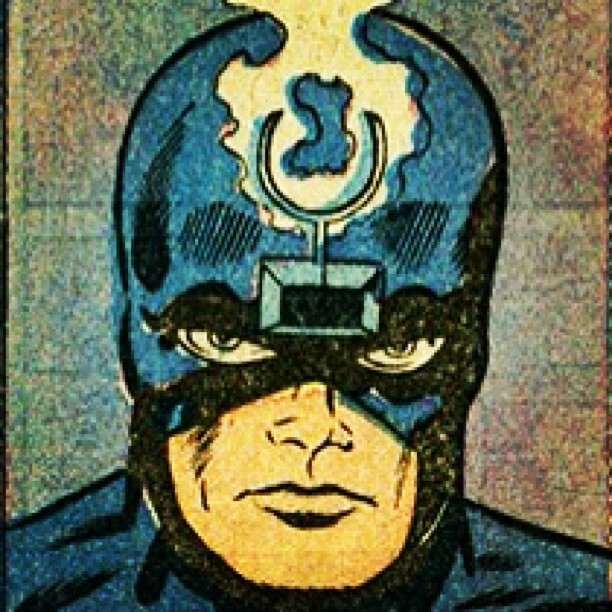 So, how have I managed to share such precise comic book images via Instagram? Step 2: Google Image Search! Online image searching will turn up a wealth of Instagram-worthy images, though it can be a bit of a crap shoot if you are looking for a specific subject. Broad terms like “Kirby Captain America” will yield good results but more specific searches — like “Kirby Cat Headed Dudes From Kamandi” — may not net so great a bounty. A couple weeks ago I extolled the virtues of Pinterest for comic book images, and thanks to the Pinterest iOS app, this service has become a way station for images bound for Instagram. I warehouse my images as pins over at Pinterest, and then repurpose them on Instagram. 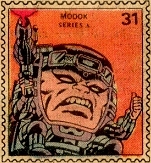 Browsing a comprehensive Pinterest gallery — such as good ol’ Longbox Graveyard’s boards — will turn up Instagram gold. Just find the image you like, and use the in-app option to save it to your camera roll. 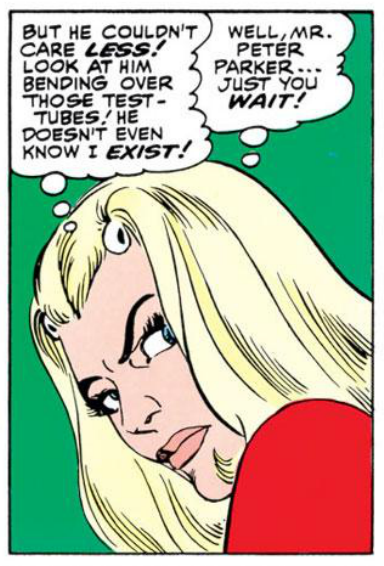 … or maybe you’ll choose to cut out the word balloons entirely, as I did on Instagram with sinister Gwen Stacy. 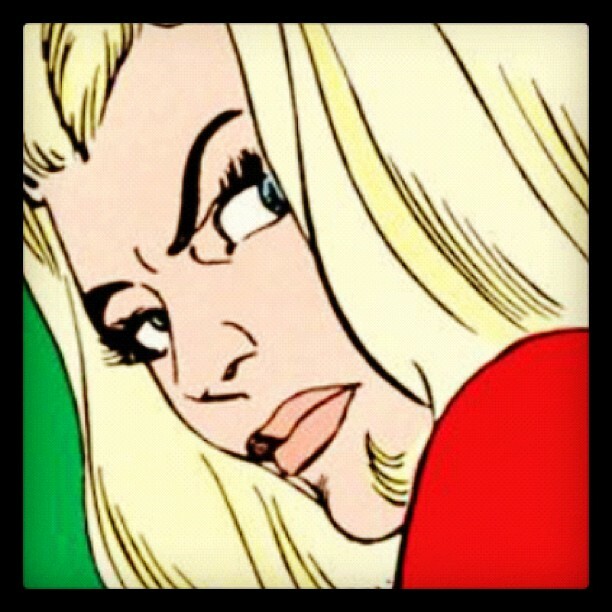 And now we get to the most interesting part of using Instagram for comic book images — excerpting. Given the limited view space, Instagram isn’t an ideal form for sharing covers or full-page images. It is very good, however, at grabbing parts of a comic book page or a cover. One of the things I haven’t done very often with Instagram is share complete images, such as portraiture or pin-ups. An Alex Ross portrait of Superman is already more perfect than I can make it — the artist has already selected his subject, his composition, and the color he wants in the completed image. It doesn’t seem right for me to slap a Polaroid frame around an otherwise finished image, throw a filter on it, and claim it as my own expression. To me, the creativity of using Instagram for comic book images is all about finding an individual element of a larger work and affording it an altered meaning or focused attention by looking at the item outside the context of the original page. This is similar to what I’ve been doing here at Longbox Graveyard with my Panel Galleries — tracking a comic book visual cliche from book to book, or focusing on the genius of someone like Steve Ditko in rendering faces and expressions. Excerpting images in this way is every bit as much an unauthorized repurposing of the original art, so in terms of retaining the original intent of the artist, it isn’t much of an improvement over framing a complete work and pushing it out via Instagram. But in excerpting only a portion of the work, you are exercising a kind of editorial control over what you are framing, and are hopefully making an intellectual, artistic, or emotional point by showing just that image. Instagram’s filters also let you warm up the image, cool it down, or convert it to black and white, and here we have another interesting philosophical issue. 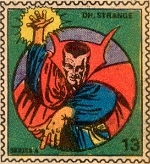 What is the true color of a comic book image? 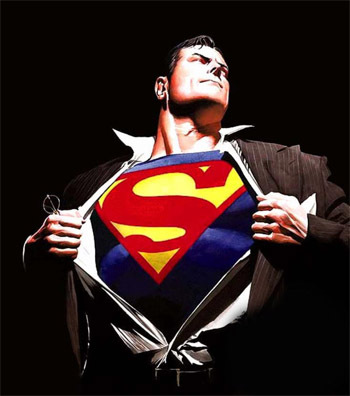 Nearly all comic book art is created in black and white, and colored by a separate artist, of varying degrees of skill, who may or may not pay attention to the desires of the pencil and ink team. Those colors are then reproduced with varying degrees of fidelity, depending on whether the image is being reproduced on newsprint, glossy paper, digitally, or otherwise. When I reviewed Barry Windsor-Smith’s run on Conan, I felt I was seeing his artwork for the very first time, because the original run of the art in Conan didn’t permit clear reproduction of Windsor-Smith’s maniacally detailed work. It was only thanks to the better paper and more sophisticated printing processes of the Dark Horse reprints that I was able to fully appreciate Windsor-Smith’s genius … but was I really seeing the art as the artist intended? These books were digitally recolored, and in a sense they aren’t the same as the work they reprinted … but I love them, and appreciate them more than I do the same stories in their original printing. So which is the real work? I don’t know … but I find it interesting how this question interfaces with Instagram, which invites users to alter the look, feel, and even the intent of source art by changing the composition and coloring or original images. I prefer to think of this as practicing my editorial eye to create a not quite derivative work — a new way of looking at something that celebrates and reengages us with the original. … or more to the point, Roy Lichenstein, who was doing this kind of thing generations before we had Instagram, the internet, Longbox Graveyard, or running water! 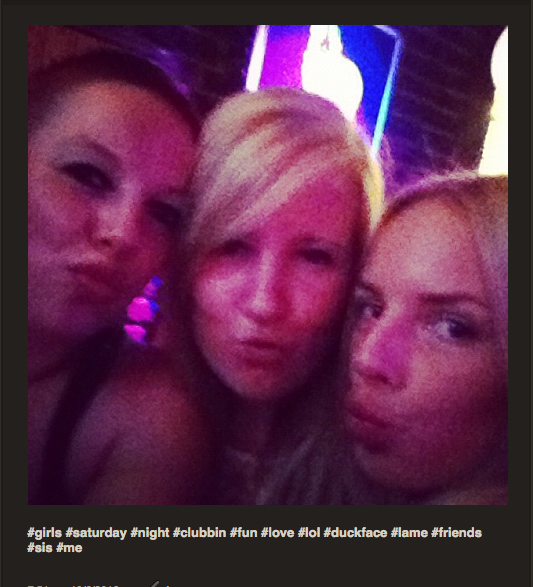 All of which was a deeper dive than I intended, so back to the duck faces. Obviously I’m overthinking this stuff … but if I didn’t overthink stuff, there wouldn’t be a Longbox Graveyard! 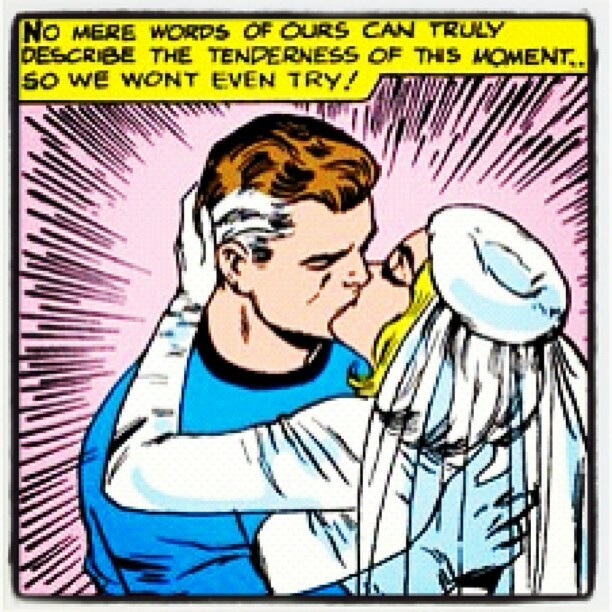 But for all my overthinking, this exhausts my knowledge of using Instagram for comic book images. Except for one thing. This isn’t a step so much as a raison d’être. If Instagram is designed to help people share moments in their lives, then what am I sharing by pushing out hipster polaroids of Thanos? Well … I am sharing moments in my life! 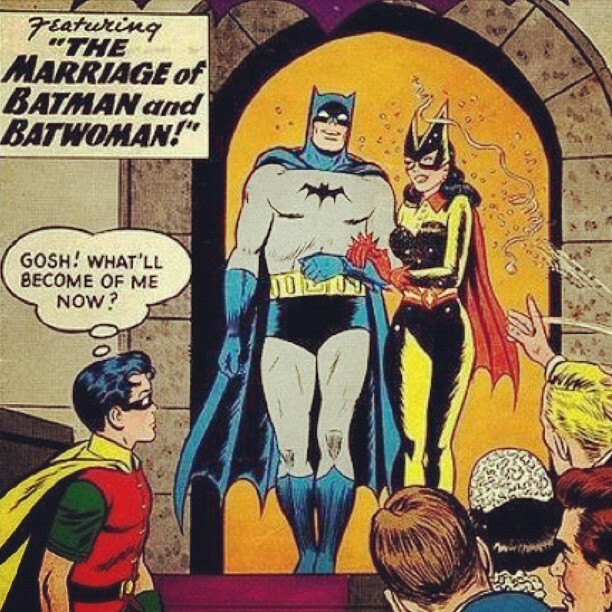 Not everything on my Instagram feed is a repurposed screenshot of a comic book image. 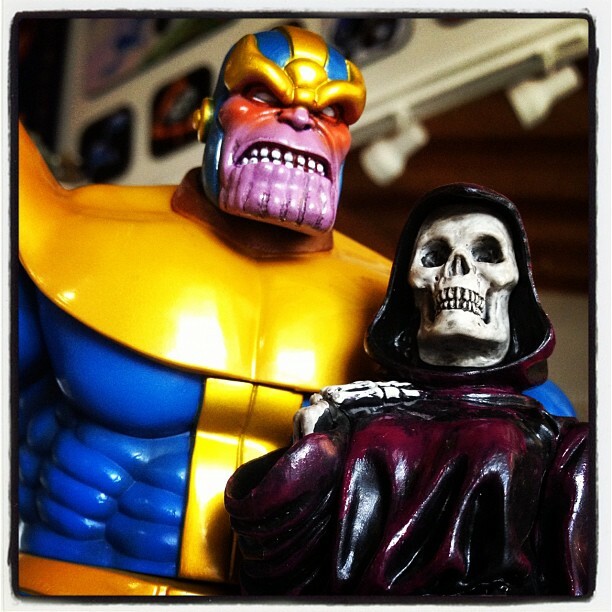 That image above of Mr. and Mrs. Thanos was snapped at my desk, after positioning my new-to-me Thanos action figure with his lady love. I don’t know about you, but it cracks me up. Look at them — so happy! She can’t stop grinning! 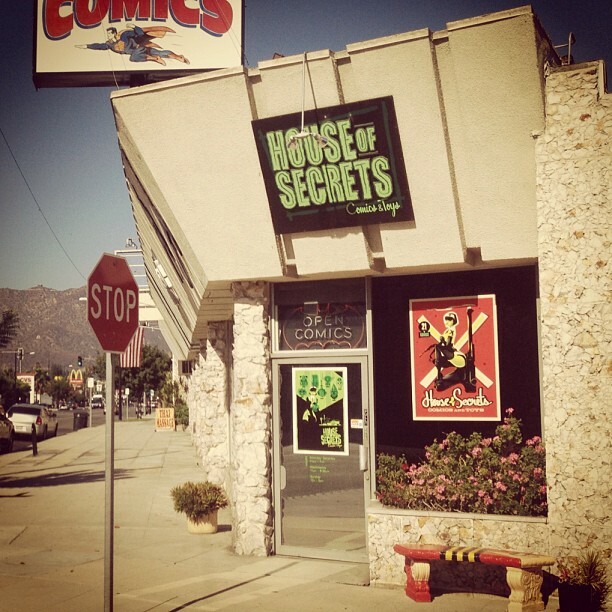 Or here’s a snap of my visit to my favorite comics shop, the House of Secrets in Burbank, CA. 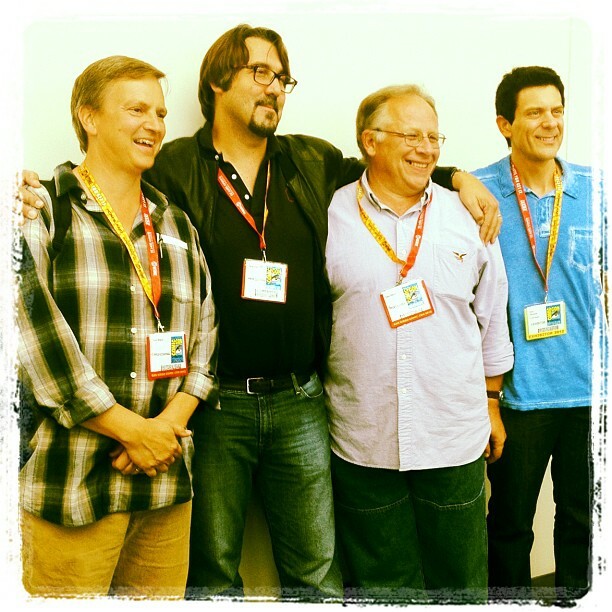 And here’s a shot of Tom Mason, Chris Ulm, Dave Olbrich, and Scott Rosenberg just before I moderated their Malibu Comics Retrospective panel at the 2012 San Diego Comic-Con. 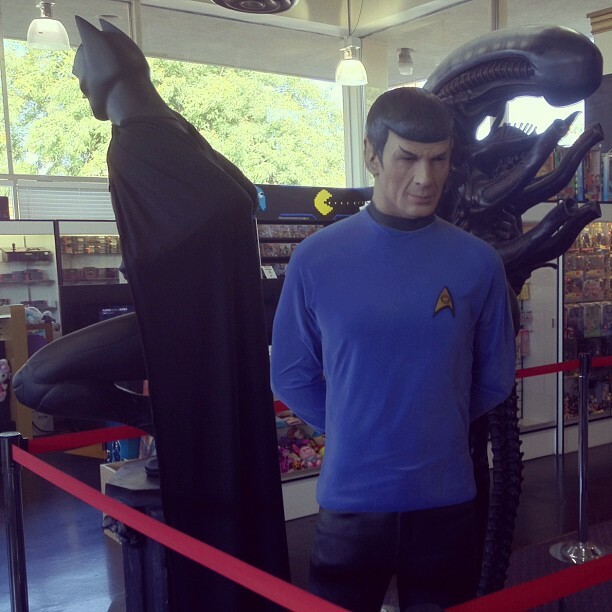 … or the time I found Batman, Spock, and the Alien, together again for the first time at Phat Collectables in Anaheim. 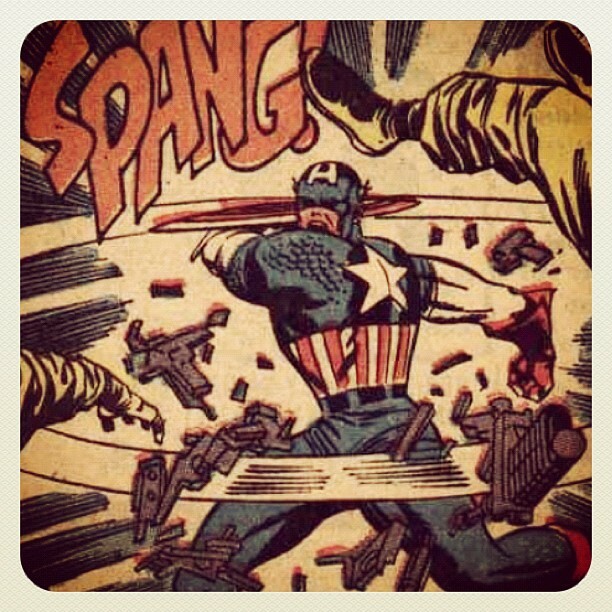 As such, the focus of my Longbox Graveyard Instagram feed dovetails with the focus of this blog — looking at those things about comic books that continue to intrigue and delight me. Coupled with the geolocation of select images I’m also using Instagram to chronicle my travels through the (real) comic book world, when visiting shops or midnight movie debuts. I could clog it up with pictures of my family or roadside attractions or headless strippers but that would be sharing too much! And so you’ll continue to get a lot of Spider-Man, and Master of Kung Fu, and Tomb of Dracula, and whatever else strikes my fancy, within the domain of artistic expression as I’ve set out at Longbox Graveyard! 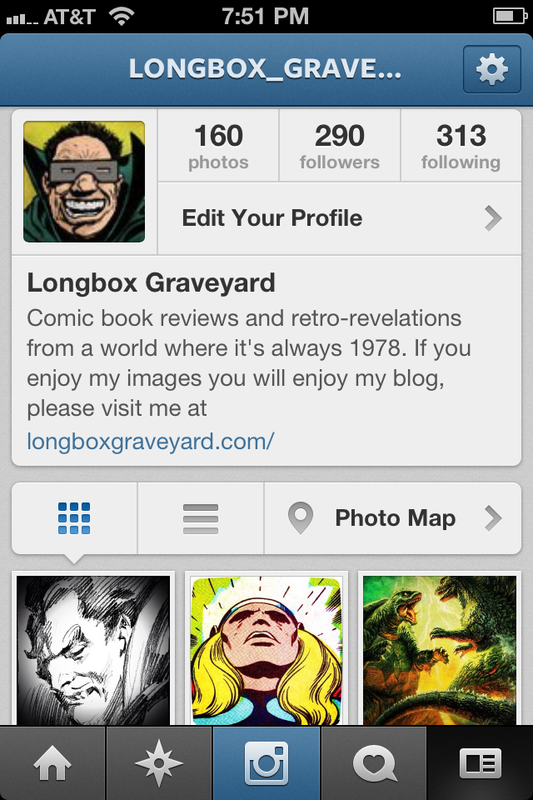 I invite you to follow my images on Instagram by searching for Longbox_Graveyard, and let me know your own feeds in the comments, below! 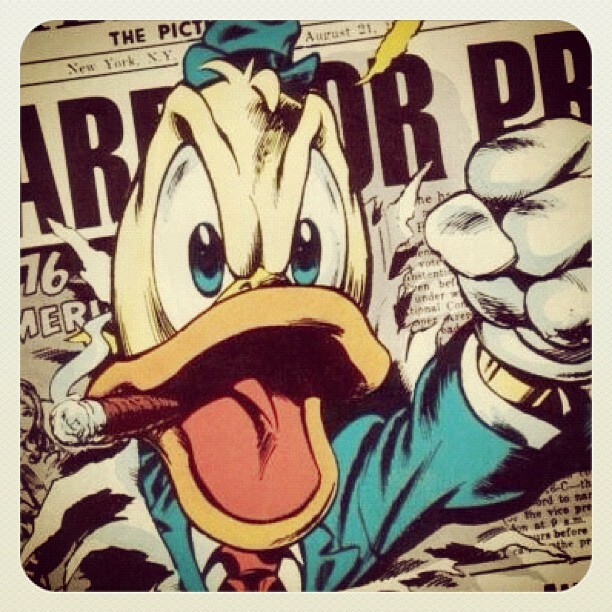 Top Ten Superheroes On Instagram! Posted on October 24, 2012, in Other Media and tagged Comic Book Social Media Guide, Comic Books, eBay, Facebook, Instagram, Pinterest, Social Media. Bookmark the permalink. 14 Comments. I like the blurring around the edges of the Iron Man image. It creates a nice 3D effect. Is that something Instagram allows for in the ap or a happy accident? 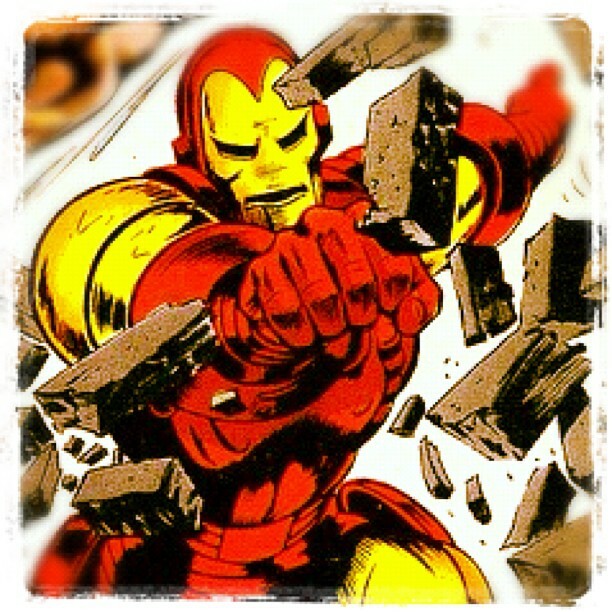 It’s an Instagram effect they call “tilt shift,” and it did contribute a 3D effect to that Iron Man image. The source image is from the cover of “Iron Man And Sub Mariner” #1, and I wanted to cut down on some artifacts around the edge of my frame, so I applied that effect to focus attention on the center of the image and the result was the (accidental) 3D effect you note. I searched out the original picture since I wanted to compare it to the cropped version. 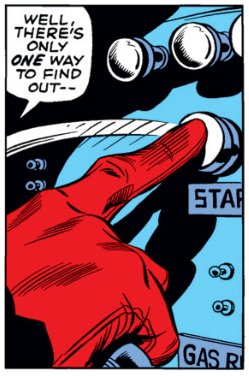 Thanks for sparing us from Namor’s arm pit. You should use this cropped image any time you get into an argument as to whether Gene Colan was an appropriate artist for Iron Man. The energy in that drawing is indisputable and Iron Man was all about energy. Plus nobody drew an ironic mustache better than Colan. “Ironic Mustache” would make a find screen name.